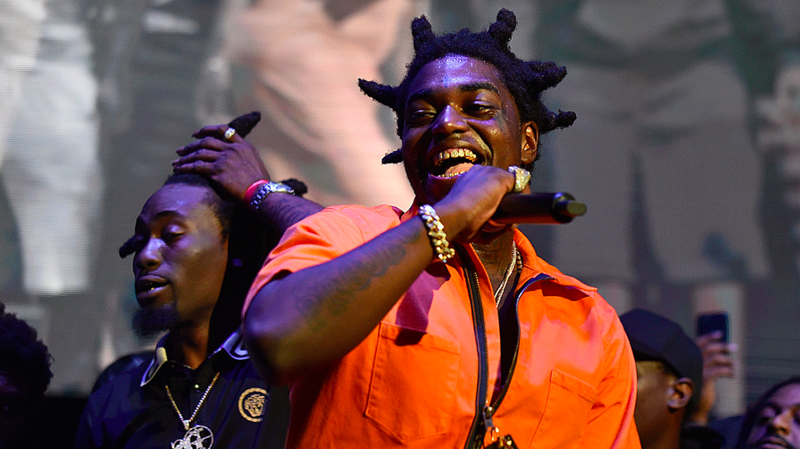 Kodak Black releases new diss track towards T.I called Expeditiously hows it sounding? New era in hiphop is coming as new arising stars are coming, what do you think? Neek Bucks talks about keeping the NYC sound in tack. 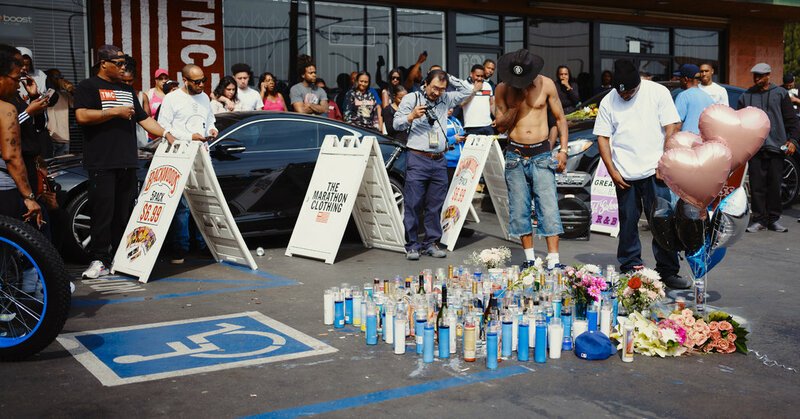 Kodak Black makes sum terrible comments toward Lauren london and then to T.I see the deatils on what happened and what do you think will be the end...Kodak Black makes sum terrible comments toward Lauren london and then to T.I see the deatils on what happened and what do you think will be the end result of this ??? 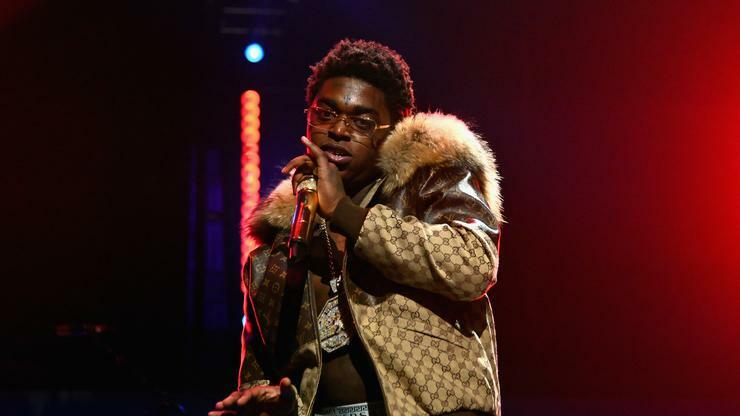 Kodak Black Artwork has been moved from the Atlanta Trap Museum find out why. 16 year old Rapper NLE choppa truns down 3 million dollar contract and partners with unitedmasters. ...16 year old Rapper NLE choppa truns down 3 million dollar contract and partners with unitedmasters. Detectives confirmed the suspect, Eric Holder, 29, was in custody. The latest updates and news within the IdOMusic Network.